Not everything will be Shakespeare or Cervantes in 2016. 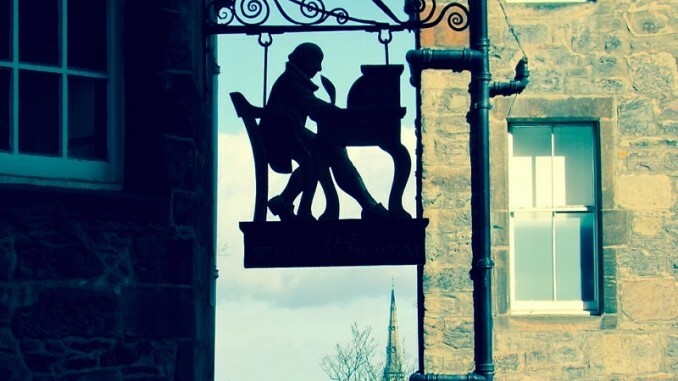 There may be no anniversary, but in Edinburgh we expect the Writers’ Museum, the Museum of Writers dedicated to the most famous figures of the Scottish letters: Walter Scott, Robert Burns and Robert Louis Stevenson. 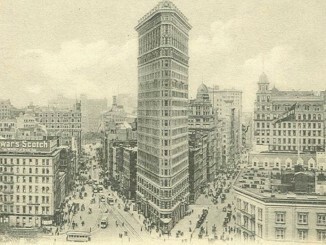 There are unique items related to these writers, authors of such universal works such as “Ivanhoe”, “Treasure Island” and “The Strange Case of Dr. Jekyll and Mr. Hyde.” Not surprisingly, we are in the first City of Literature by UNESCO declared where letters, history and legend intertwine to touch us with the magic of writing in both corners. In the tour of the three floors of the small museum we approach the lives of three writers through some manuscripts, books, illustrations, portraits and numerous personal objects, with display cases, models and panels that collect your appointments and famous reflections. 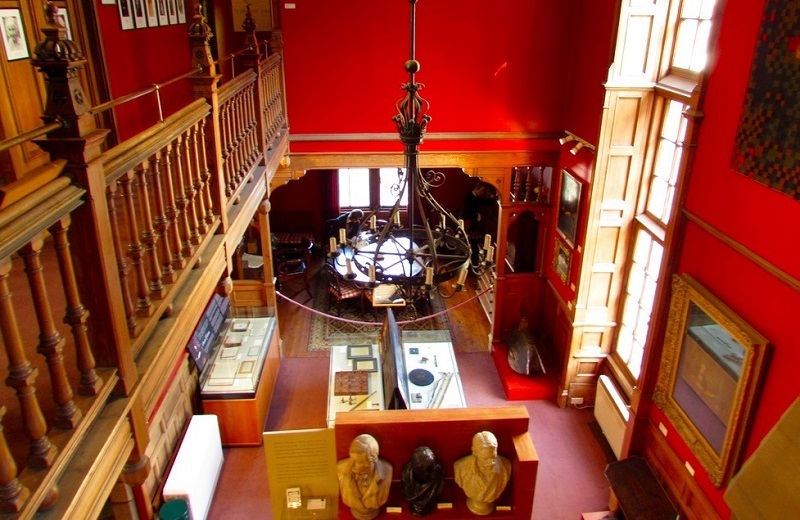 Some of the most important objects in the museum are the press of time and the dining table of Sir Walter Scott, the desk at which completed their work the national poet, Robert Burns, or fishing rod and pipe traveler and adventurer Robert Louis Stevenson. Indeed, perhaps because I know better his life and work, I was impressed by the tour of the basement of the museum dedicated to the author of “Treasure Island”. We discover more about the life of Stevenson, a world traveler despite his failing health and ended with a trip to the islands of the South Pacific, Samoa, where the natives gave the name of “Tusitala” ‘which tells stories’. This term can see engraved on a ring given to her and that this stage of the writer’s life has a significant presence in the small rooms of this section. 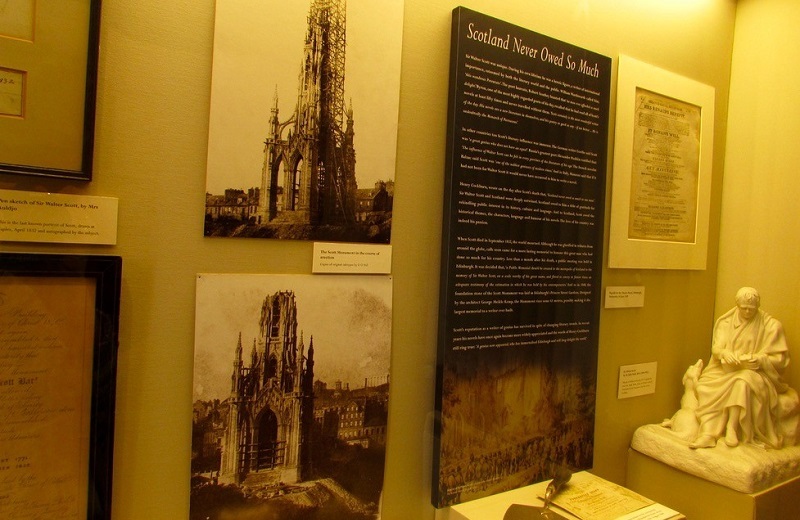 I also drew attention to the model and historic photos of the construction of the monument to Walter Scott or some paper sculptures and busts of the three writers welcoming the main floor and in general the rich decoration of the museum. This great little museum for lovers of literature is set in a quirky, historic building, the house of Lady Stair (Lady Stair’s House), built in 1622. In keeping with the name of one of its former owners, the Dowager Countess of Stair, the building was donated to the city of Edinburgh in 1907 for use as a museum. We are located very close to the Royal Mile, the stretch of Lawnmarket, where we have to go through the “Lady Stair’s Close,” an excerpt medieval connecting The Mound with Lawnmarket and slopes down from the Castillo left, before arriving at the Cathedral of St. Giles. These passages or alleys, which are called “closes” or “wynds” mark the whole Royal Mile and conceal some pleasant surprises. The Lady Stair’s Close leads to Makar’s Court, where the museum is. “Makar” is a term used in Scottish literature to refer to a poet and this small hidden square celebrates the work of many other Scottish writers, is considered one of the most important monuments of Scotland. 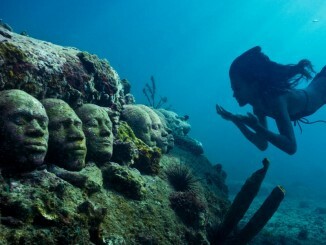 There are no sculptures but we have to stop and look under our feet, we see several slabs with very different literary quotations, accompanied by the author’s name and the dates in which he lived. Appointments are in Latin, Scottish, English or Gaelic and are continually adding more tributes to the letters of Scotland. 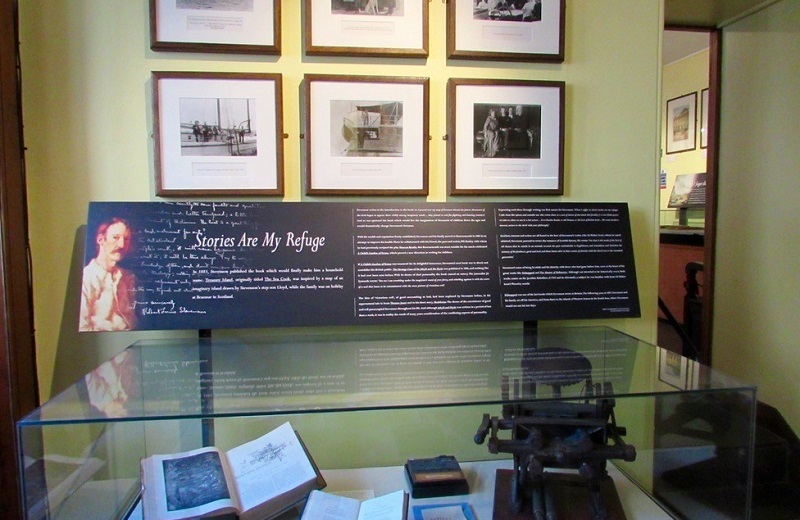 But back to our visit to the Writers’ Museum in Edinburgh , as it periodically with Burns, Scott and Stevenson, temporary exhibitions dedicated to other writers, and we see that there are many figures linked to this City of Literature. The historic nature of the building, which is certainly one of its charms, is against the disadvantage that you can only go through a narrow staircase connecting your plants. The Museum is open Monday to Sunday from 10 am to 17 pm (in August also open on Sundays from 12 hours to 17 hours).